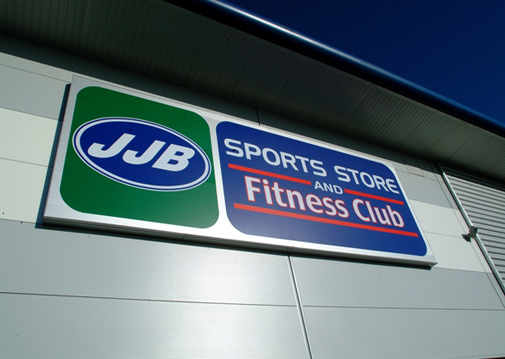 We have been undertaking contracts with DW Sports (formerly JJB Sports) for nearly tenyears now. We continue to provide building services M&E consultancy work upon a high number of DW Sports leisure clubs, 'Soccer Domes' and 'Superstores' throughout the UK and Ireland. The soccer domes are provided with a mixed mode mechanical ventilation system and a gas fire radiant heating system. Spectrum carried out thermal modelling and operational comparisons to decide on the correct amount of ventilation to maintain comfort. 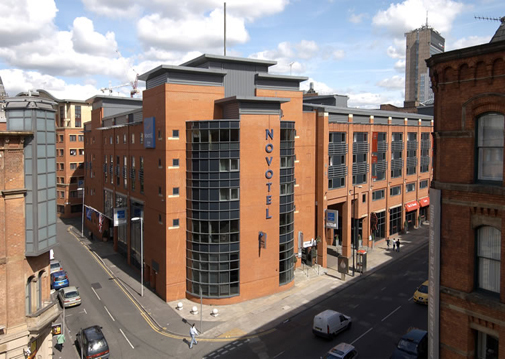 We provided M&E Design for this Staybridge SUites devlopment in Newcastle for the Trinity Development Company. The development consists of the construction of a new hotel including 88 studio suites and 40 one bedroom suites and common areas. The development comprises of a ground and five upper floors all to be fully fitted out. 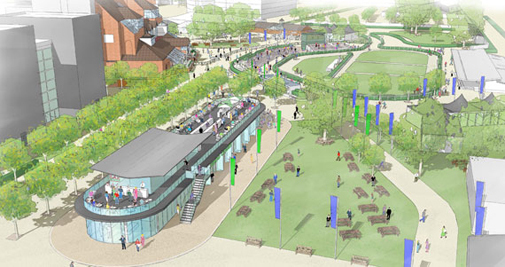 We have been appointed to provide Building Services, Sustainability/Renewable Energy and Utilities Engineering Services for the redevelopment of Newbury Racecourse. A new 4/5* 120-bed hotel - Better access to the racecourse via a new bridge that already has planning approval - The creation of a more impressive entrance providing a real ‘sense of arrival’ - New Ticket offices - New weighing room and parade areas - Upgrade external lighting, landscaping and car parking. - Improvements and additions to the current racing and golfing facilities at the racecourse - A new building for the children’s nursery at the racecourse. The site will also have up to 1500 new homes of which up to 450 will be affordable, shared equity housing or available to rent. We carried out a Detail Design and Monitoring duties for the 147 bedroom Hotel, Health Club and Cafe Bar. Bedroom services were to the clients Premier Lodge standard including electric heating. Services to the Health Club included VRF comfort cooling/heating, fresh air ventilation and feature lighting installations. 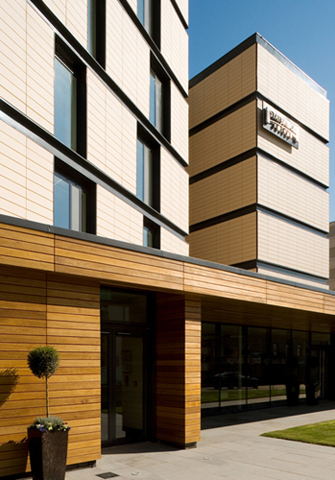 We provided Performance and Monitoring duties for this hotel development at Heathrow Airport. 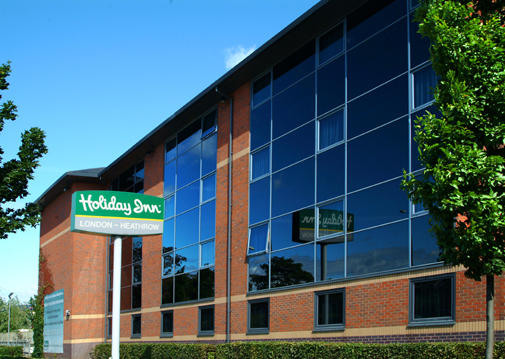 The hotel comprises of 232 bedrooms, 17 meeting rooms and leisure and restaurant facilities.